We've seen their spirits slowly dissolve and the brightness slowly fade from their eyes. We've seen their parents go from frustration at their child's lost innocence and freedom to worry that their child is becoming sad and withdrawn, then to devastation and fear that their child might die. We've also been in court as our Government has repeatedly fought tooth and nail to deny these children urgent, lifesaving medical care. We've seen them pull every tricky legal move under the sun - retrospective legal changes; last-minute capitulations at the court's door; and shallow attempts to pin responsibility on the Government of Nauru, despite us having seen with our own eyes the complete control the Australian Government has over every aspect of these families' lives. 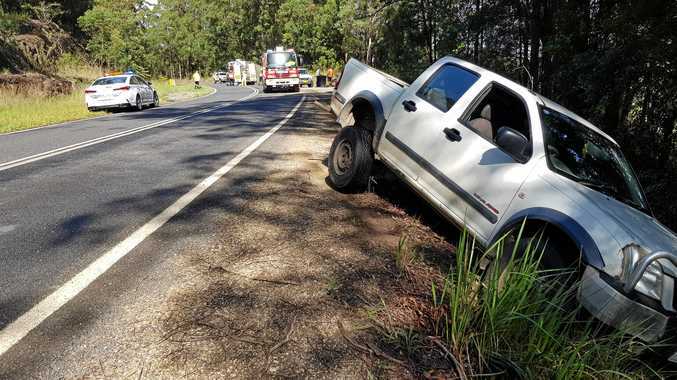 All along we have known that if the Australian people could see the things we were seeing, it would rattle the nation's moral conscience to its core. Which is exactly why our Government has gone to such extraordinary lengths to keep this suffering hidden from view. 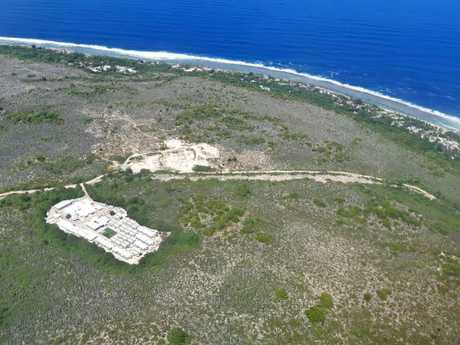 It's why the Government picked remote corners of remote islands in the middle of the ocean to build its detention centres, and why it has worked with Nauru to block independent media access. One of the children on Nauru. It's why, when Save the Children workers warned of the serious dangers and abuse of children on Nauru back in 2014, then immigration minister Scott Morrison publicly attacked them, eventually banning them from the island while leaving the kids languishing in detention in harm's way. It's why the Government introduced the draconian Border Force Act, which threatens whistleblowers with two years' prison if they speak out. 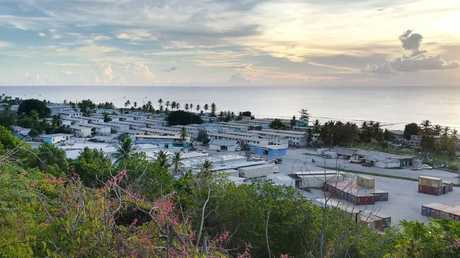 And it's why Doctors Without Borders and other doctors who have recommended urgent medical transfers have had their contracts terminated and been kicked off the island. The children of Nauru earlier this year. But they failed. We've now seen these children's faces. We've now heard the doctors' dire warnings. And the nation is rightly appalled. We see it in the three Liberal MPs - Craig Laundy, Russell Broadbent and Julia Banks - bravely breaking ranks and urging their own party to stop playing political games with children's lives. 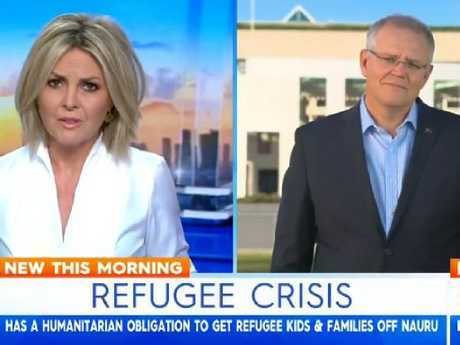 Georgie Gardner grills Scott Morrison on asylum seekers on the Today show last week. In a desperate attempt to weather the storm and save face, Home Affairs Minister Peter Dutton and Mr Morrison are resorting to the same old politics. Mr Dutton is out spouting old stats about boats. But it's been five years. And the only stat people care about right now is that one-quarter of the children the Government is still imprisoning on Nauru actively want to take their own lives. Mr Morrison is pointing to the children already in Australia for medical care - as if their evacuation from Nauru was some kind of humanitarian gesture on his part. It's a breathtaking deceit. We have watched in shock and outrage as the Government has fought in court to prevent these transfers. The Government has lost every single one of these court cases, and only then have these desperately frail kids been evacuated, often by air ambulance with drips in their arms, and been rushed straight to hospital when they land. The truth is that the sick children already in Australia have been rescued from Mr Morrison and Mr Dutton, not by them. And the Government is still threatening their parents that one day they'll all be sent back to Nauru. After five long years, we have finally reached a tipping point. This has gone too far, for too long. 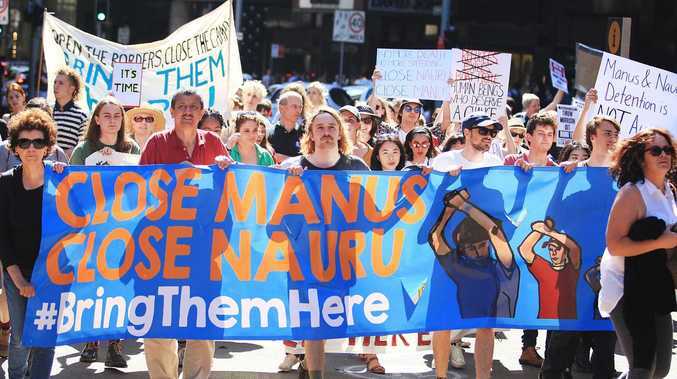 People want change, and the same old dishonesty and cynicism just won't wash.
Every single child detained on Nauru must be immediately evacuated to Australia with their families. An urgent resolution must also be found for the men on Manus; indefinite detention will crush any soul, not just a young one. And whatever the question, slowly squeezing the life out of innocent human beings is not the answer.